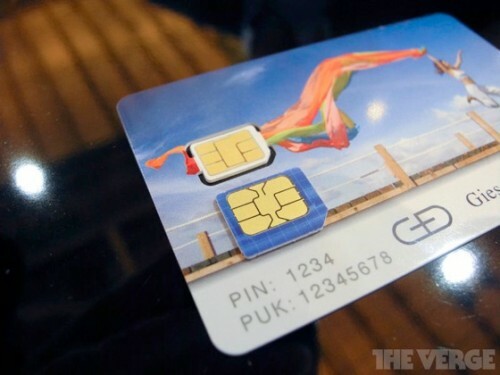 Financial Times reports that European carriers have begun stockpiling the new nano-SIMs ahead the launch of the next-generation iPhone that will use the new standard. Operators expect that the iPhone will feature the nano sim in a slimmed down design, according to two sources with knowledge of the situation, and have begun to store millions of the cards in warehouses in anticipation of high demand for Apple’s iPhone. Apple declined to comment. We know that iPhone 4S is better than the iPhone 4, let's take a look at how Apple's latest smartphone compares to Android and Windows phones. 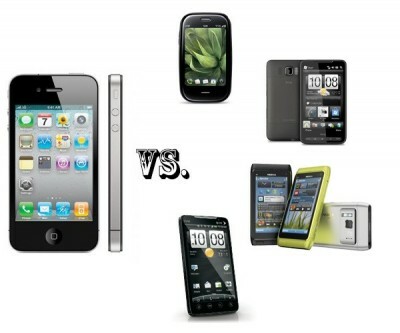 Engadget compared iPhone 4S with Samsung Galaxy S II, Motorola Droid Bionic and HTC Titan. The first two are Android based, while the last one is Windows one. 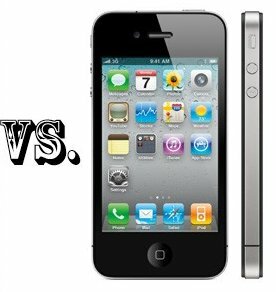 iPhone 4S vs iPhone 4 spec comparison: what's new? 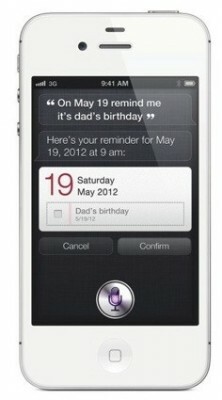 Check out a Dual SIM iPhone 4 case! 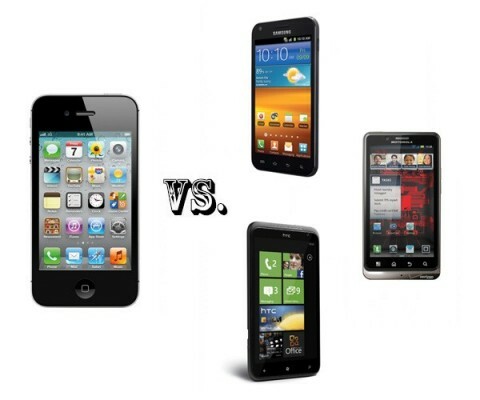 Today you can find a lot of phones with dual slot for SIM cards, most of them are designed for Asian markets, but the iPhone is far from the two SIM cards: in fact, it does not even sport a Big Person SIM to call its own. Fortunately, USBFever has the perfect solution to this problem. 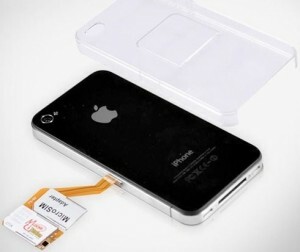 USBFever offers a new case at $ 30, where you can put two SIM cards on the back side of the iPhone 4 (built in a rather stylish, transparent plastic), while the adapter is connected to the micro SIM slot of your iPhone 4. Now you can switch between two SIM cards with your own iPhone’s setup menu, though, unfortunately, you can not use both SIM cards at once.